CGM produced press releases and media advisories on a wide range of events and topics, including education secretary Michael Gove’s visit to the college and the opening of state-of-the-art science labs. 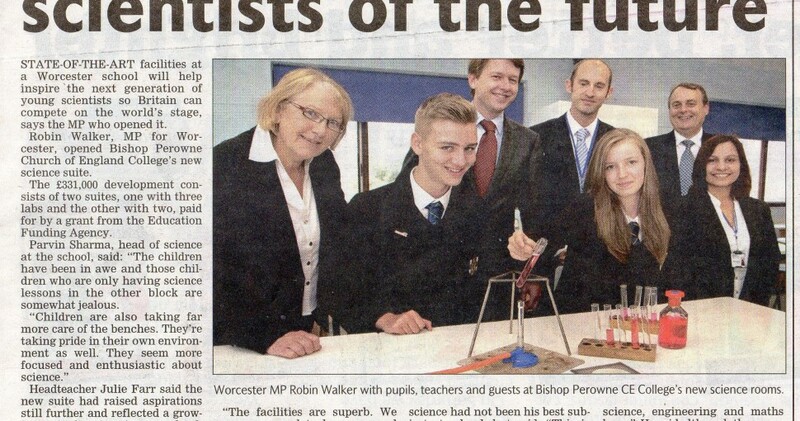 We also secured a regular newspaper column in the Worcester News for headteacher Julie Farr. 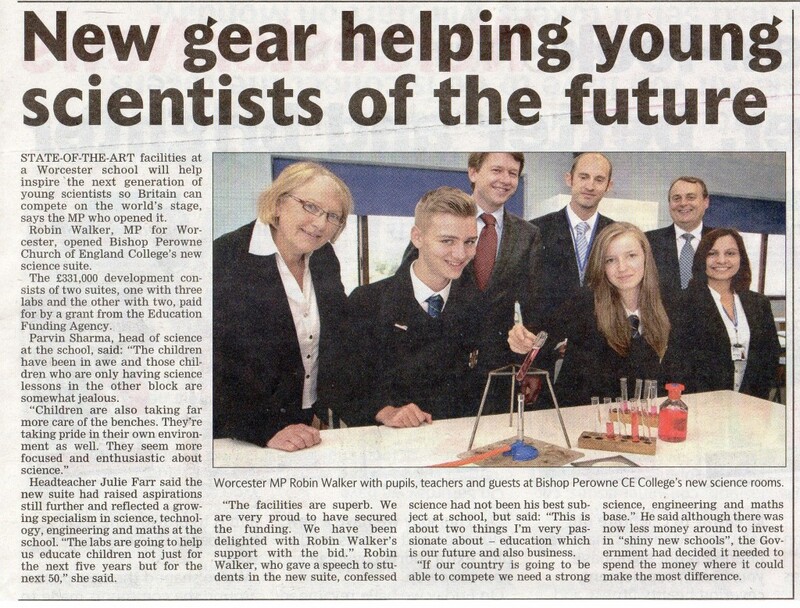 Bishop Perowne CE College received excellent broadcast, print and online media coverage throughout 2013 and into 2014 and has also forged strong relationships with editors and journalists.